Featuring free WiFi, Rabbit Room offers accommodation in Bangkok, 3.6 km from Central Plaza Ladprao and 6 km from Chatuchak Weekend Market. Built in 2017, the property is within 10 km of Central Festival EastVille. The accommodation features a 24-hour front desk. At the guest house, each room is fitted with a wardrobe and a TV. The rooms will provide guests with a fridge. 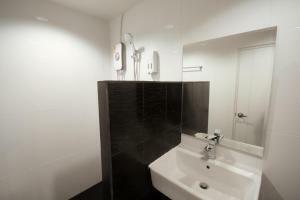 The nearest airport is Don Mueang International Airport, 15 km from the property. 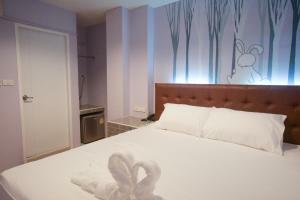 Rate: THB 890.00; select dates below to get current rates.